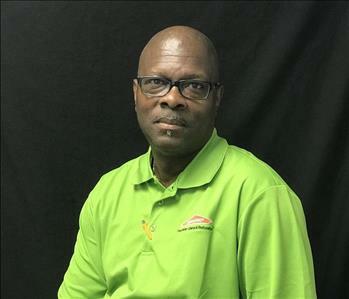 Antwon has been with SERVPRO of Albany over 20 years. His experience and professionalism is a huge asset to our community and our SERVPRO family. Antwon is certified in IICRC WRT, ASD, CDS, CCT, and FSRT. He loves football and he loves anything Dallas Cowboys! 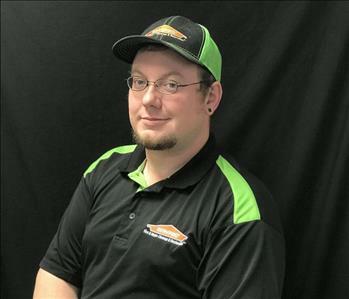 Casey Creech is the Fire Production Manager at SERVPRO of Albany. He has over 18 years of experience and has the most distinguished certifications from the Institute of Inspection Cleaning and Restoration Certification (IICRC) Masters Certification in Fire, Water and Textile. 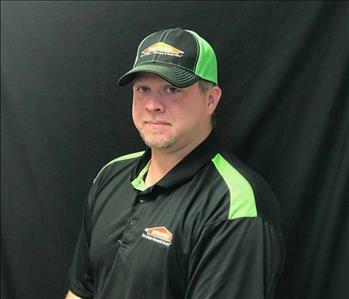 James Vaughn is the Construction Manager here at SERVPRO of Albany and has been a part of our family for 2 years. He comes with over 25 years of experience in the construction industry. James has the following certifications from the Institute of Inspection Cleaning and Restoration Certification (IICRC): Water Removal Technician. Paula Piercey is the Office Manager at SERVPRO of Albany. She has over 14 years experience in the office environment. Paula has the following certification from Institute of Inspection and Restoration Certification (IICRC): Water Removal Technician. 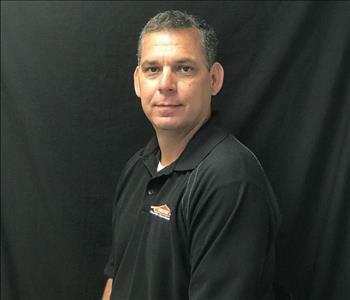 Rodney Hunnewell is the Warehouse Manager at SERVPRO of Albany. 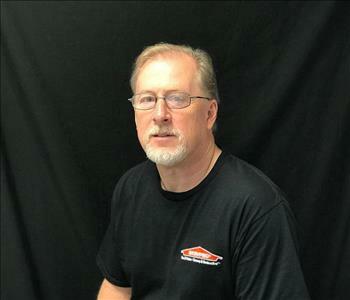 He has over 35+ years of experience in the warehouse, production, and maintenance departments. Bo is a Sales/Marketing Representative at SERVPRO of Albany. 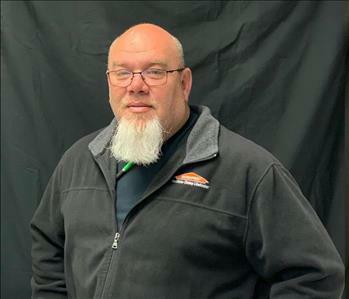 Bo joined our SERVPRO team in March 2018 with over 20 years of sales and marketing experience. Bo enjoys working with the Community and Commercial accounts. You may see Bo running around in his neighborhood as he is an avid runner and enjoys running marathons. Samantha Marshall is the Receptionist/Dispatcher at SERVPRO of Albany. 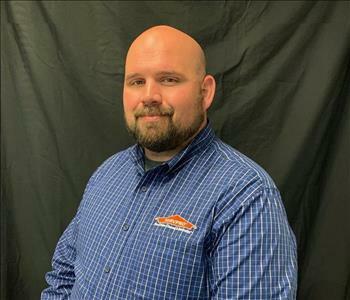 Sam brings over 5 years experience to SERVPRO. She has just recently joined our team and enjoys helping people of the community. Sam is a great asset to the SERVPRO team. Andy is a Production Technician at SERVPRO of Albany. 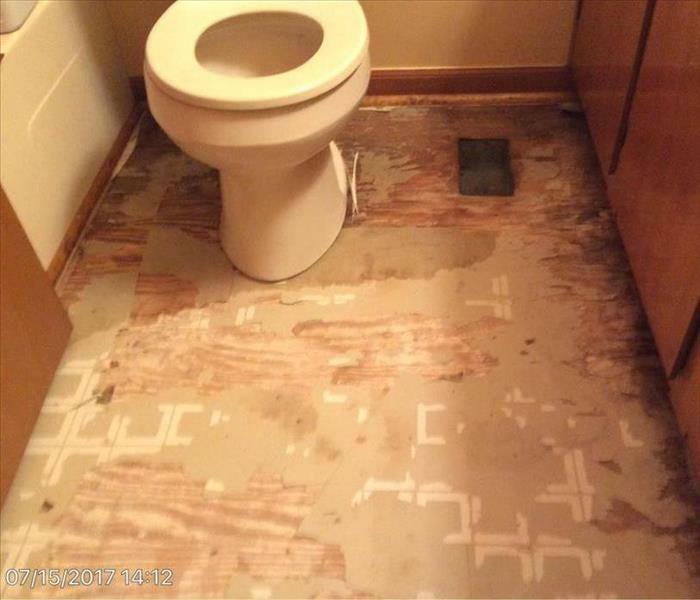 He has over 4 years experience and has the following certifications from the Institute of Inspection Cleaning and Restoration Certification (IICRC): Water Damage Restoration Certification. Andy loves to watch football and yell ROLL TIDE. Rick Porter is a Production Technician at SERVPRO of Albany. He has over 2 years experience carpet cleaning and has the following certifications from the Institute of Inspection Cleaning and Restoration Certification (IICRC): Water Damage Restoration Certification. 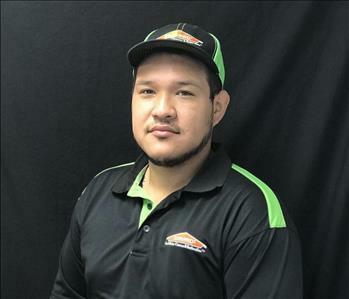 Noe Alvarado is a Production Technician with SERVPRO of Albany. 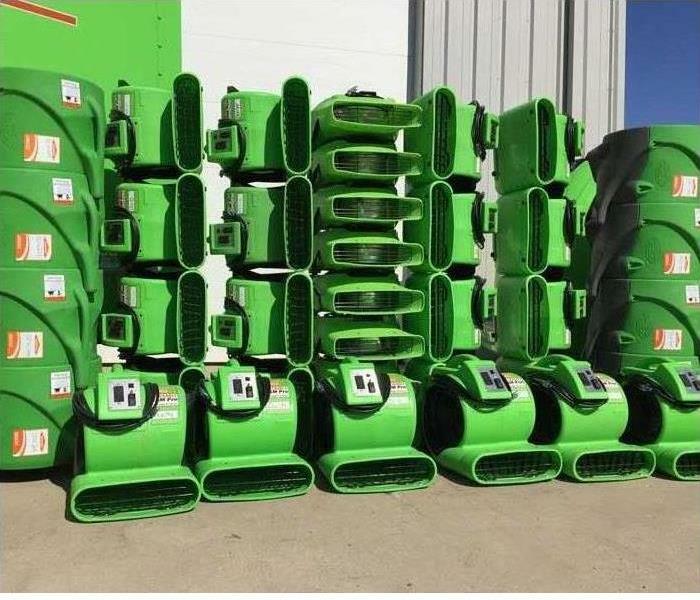 Noe has completed our SERVPRO ECTP and has the following certifications with the Institute of Inspection Cleaning and Restoration Certification (IICRC); Water Restoration Technician. 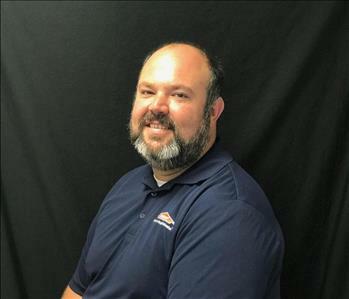 Scott Bridwell is the Construction Superintendent at SERVPRO of Albany. Scott brings with him over 10 years experience in the construction industry. He is a great asset to our team and pays close attention to detail. Curtis Brown is the Carpet Cleaning Technician at SERVPRO of Albany. Curtis comes to SERVPRO with over 5 years experience in the cleaning industry. Curtis is currently undergoing the initial training for SERVPRO and we are blessed to have him on our team. Diane Craft is a part of the Fire Production Team at SERVPRO of Albany. 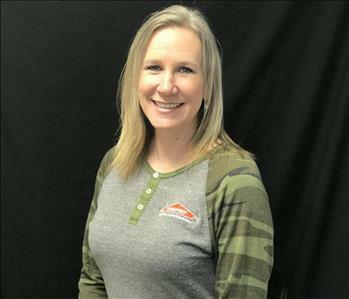 Diane has been with SERVPRO for over 3 years. She is a wonderful asset to team because of her attention to detail and organization skills. 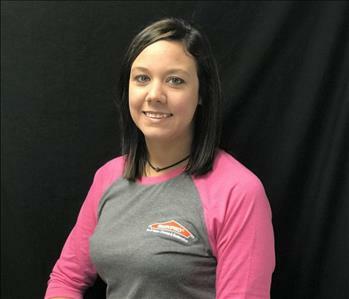 Audry Kirkland is part of the Fire Production team at SERVPRO of Albany. Audry has over 5 years experience in the cleaning industry. She is currently undergoing the initial training for SERVPRO and is a wonderful addition to the team.